Since being founded in 1881, SEIKO Corporation has introduced one revolutionary product after another, including the first wrist watch in Japan 1913, the first quartz watch in the world in 1969 and the first inner surface progressive spectacle lens in 1997. We now operate in a broad range of fields ranging from watches to clocks, shutters for cameras and electronic devices, eyeglasses, jewellery and sports products. In 1992 SEIKO Optical Europe, a subsidiary of SEIKO Corporation, was opened in Willich near Düsseldorf, Germany. In 2005 SEIKO Optical UK was opened and is responsible for the distribution of SEIKO spectacle products in the UK. Our specialization in clearer spectacle lenses, progressive lens design technology and Titanium frame material has made SEIKO a popular choice in the high street. A choice for your lifestyle: SEIKO Optical manufactures thin and light SEIKO branded lenses to suit all lifestyles including leisure and work. SEIKO Optical is a world leader in the design and manufacture of technologically advanced lens materials and delivers the style, comfort and quality that you would expect from an innovative global brand. Brand quality: When you collect your spectacles with SEIKO lenses your optician will give you a certificate of authenticity confirming that your lenses have been made to the highest SEIKO Optical quality standards. Thin lenses: SEIKO lenses can be up to 50% thinner and 45% lighter than ordinary plastic lenses. In our website you will come across the word ‘index’. In the spectacle industry this describes the amount that a lens bends light. The amount the light is bent determines how thin we can make your lenses. The higher the index the thinner and lighter the lens. 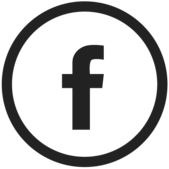 Progressive lenses: Some people need ‘single vision’ lenses. These usually correct vision for either far or near distances. Around the age of forty most people become ‘presbyopic’ and require additional help to focus on near objects, for example, when reading. In order that presbyopic people can read clearly and also see in the distance without having to take their spectacles on and off, SEIKO Optical offers progressive lenses that focus at all distances. Safer lenses: All SEIKO lenses are made out of materials that are broadly referred to as ‘plastic’. In comparison to glass lenses, plastic lenses are lighter and more impact resistant. That means that plastic lenses provide peace of mind for the spectacle wearer. Anti reflection coating: The vast majority of SEIKO lenses include a scratch resistant hard-coating, special anti reflection coating and easy-to-clean water resistant surface coating. Did you know that SEIKO is the Japanese word for precision? The SEIKO brand is widely associated with innovation, technology and quality. SEIKO Optical has continued to use these principles in the design and manufacture of its spectacle lenses. All SEIKO lenses are designed to offer the wearer clear sight and natural vision, and include a premium easy-to-clean anti-glare coating. As well as providing maximum protection against harmful UV rays, the SuperClean coating is reflection-free and enhances clarity of vision. Made using the very latest digital grinding technology, SEIKO lenses are fine tuned to exactly match your prescription and to meet your lifestyle needs. Using the same technology, SEIKO’s Varifocal lenses are custom-made, giving maximum comfort and minimum distortion. Available with several thin and light options, even wearers with higher prescriptions can benefit from the design and style of SEIKO lenses. As a SEIKO lens specialist we have software which enables us to view the finished lens shape and thickness before ordering to ensure we can get the optimum lens design specifically for your prescription, frame design and measurements. 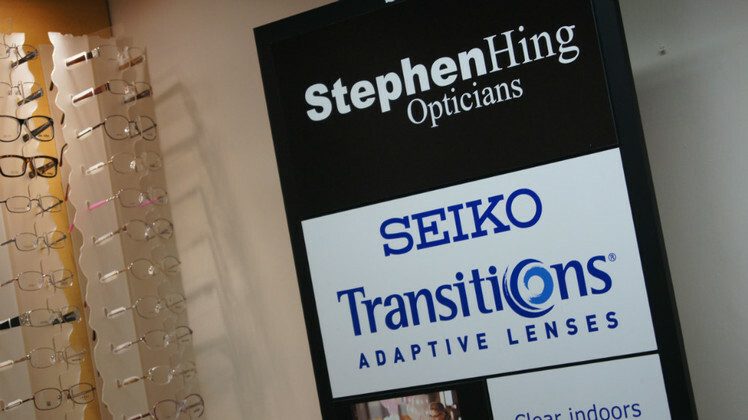 If you would like to know more about SEIKO lenses, or to book an appointment, please call us on 01462 811852. Alternatively please click here to complete our short contact form.